New Life Car and Bike Show 14 April 2019 start 9 o clock at New Life venue take R301( Jan van Riebeeck ) from N1 keep left over robot over sirkel next Robor show on your right behind On Tap next to Shell !!! 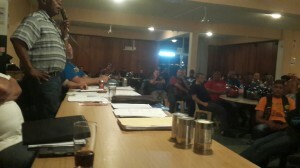 Well done to the members defying the Monday Blues to come out in force to the October MAWC meeting. 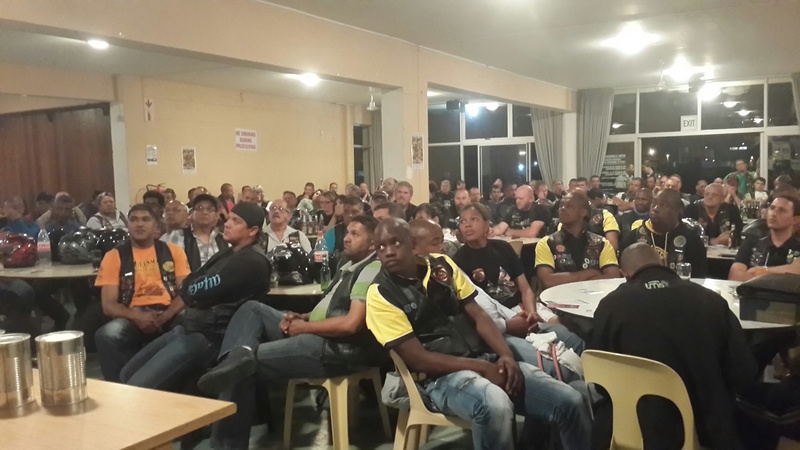 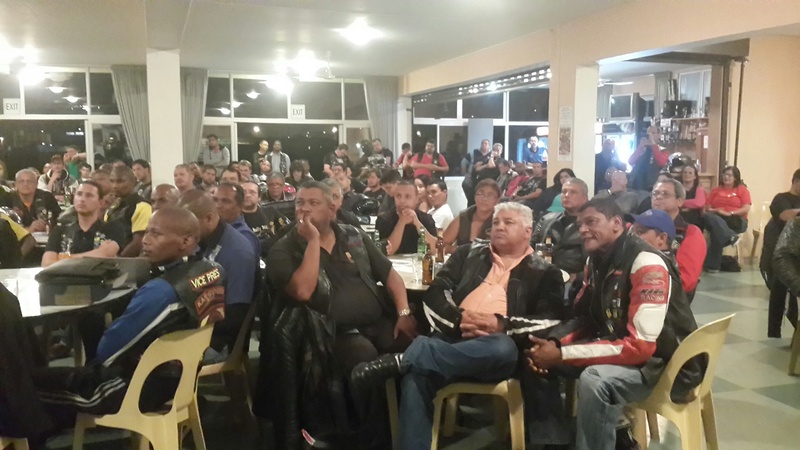 There were 47 Member Clubs present as well as a record of 29 Visitors to the Meeting. 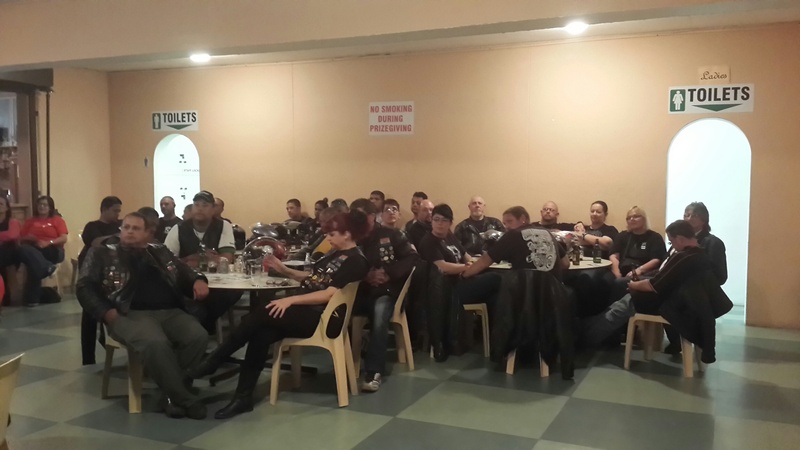 Welcome to the brotherhood! and hope to see you all at MAWC meetings in the future.